Welcome To Your Custom Whirlpool Company! 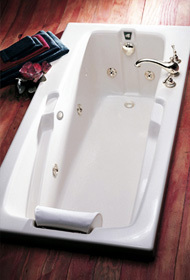 What Makes Us Your Best Choice in Whirlpool Baths? Why Are We the Ultimate Choice Over Our Competition? 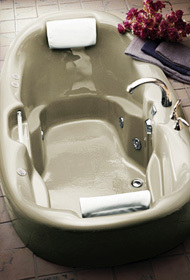 How to Build Your Very Own Custom Whirlpool Bath. 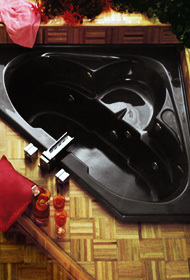 Why Acrylic is Your Best Selection for Whirlpool Baths. 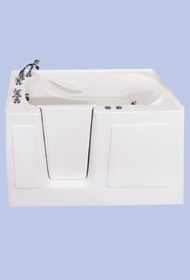 Every model is available as a Whirlpool Tub, Air Massage Tub Or Combination Tub! 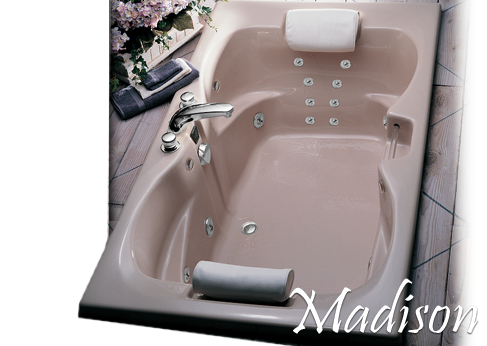 Customize your tub by selecting from our variety of options to create your perfect tub. Save a corner of your ensuite to tuck in a jacuzzi get away. This corner spa has an abundance of space for two people to escape from the pressures of the day. 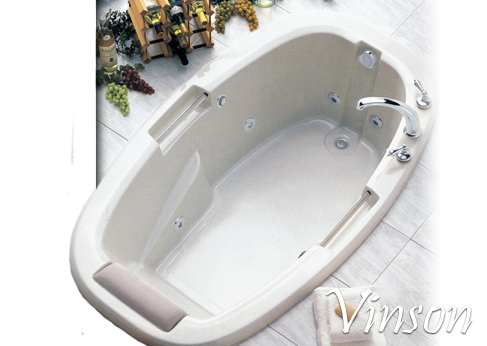 Expect timeless elegance in this hourglass shaped spa. Created for ambiance in a master suite this spa offers bathing for two. 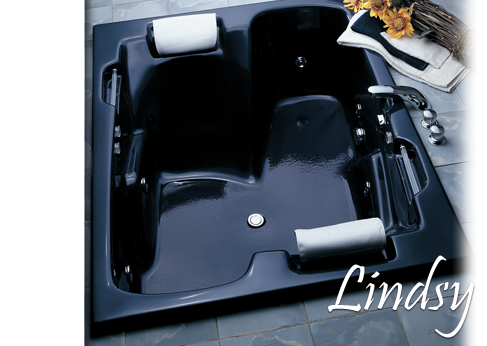 Extreme versatility is found in this classic tub. This model comes in 4 different sizes and as a drop-in or skirted model. The convenience of this walk-in tub allows many homeowners the privacy they desire while giving them the ability to maintain their personal independence.